Glowing and healthy skin is everybody’s ultimate wish and you have to be healthy from inside as well as outside in order to get that. It is possible only when you add some nutritious, skin-friendly and healthy foods to your daily diet. Although, we all know that water is necessary element for our life but we tend to ignore this important element. When you drink less than 8 glasses of water a day, then your body become dehydrated and this will leads to dull and dry skin. If you can’t drink plain water and want to add nourishment to your drink then you can add vitamin C by using lemon juice. Vitamin C is vital for synthesis which is an important protein of your body. It also protects your skin from the sun tan. You can also add vegetable juices such as bitter gourd juice, gooseberry juice, Aloe Vera juices etc, to improve your digestion. An improved digestive system clears off the toxin from your body which will eventually make your skin bight and radiant. 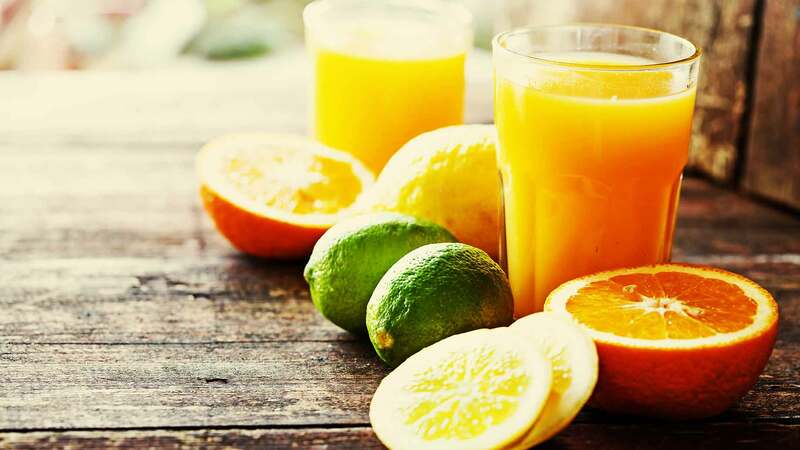 Fruit juices and healthy beverages like green tea, ginger tea, Chamomile tea, butter milk etc have many nutrients like antioxidants increases collagen production and prevent early aging. Add these liquids to your breakfast to increase the fluid content in your body. This will keep your skin hydrated making it soft and supple. Avocados contains good amount of vitamin E for your skin. This vitamin is fat soluble and assists in preventing free radical damage. It is a good source of fat soluble vitamin. 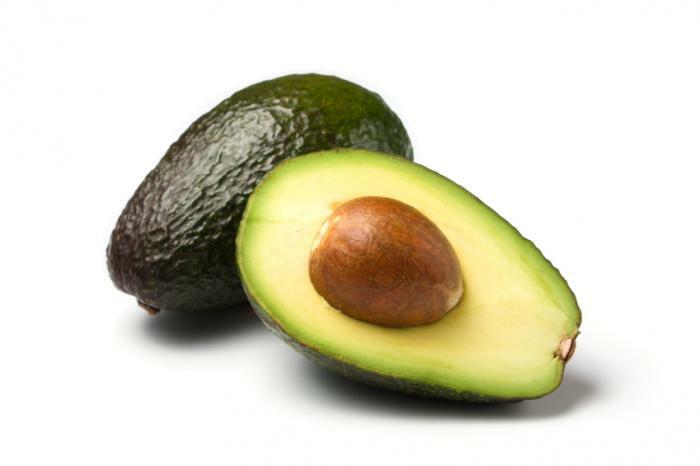 When you eat avocados, it prevents wrinkles and slows down the visible signs of aging. 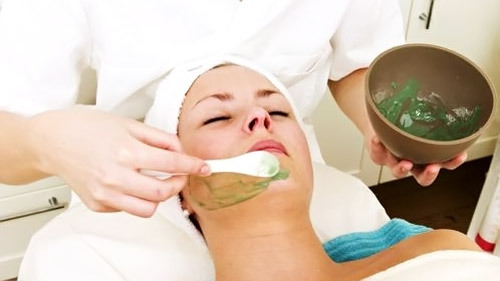 Drink a cup of avocado juice daily for a healthy and glowing complexion as it will nourish and protect your skin. Blueberries are one of nature’s finest foods on the earth. There are many other berries like strawberries, blackberries, raspberries etc that fight those skin ravaging free radicals. These are the excellent sources of vitamin C which helps in making your skin structure and elasticity. It protects your skin cells from getting damage. It also contains many other nutrients. 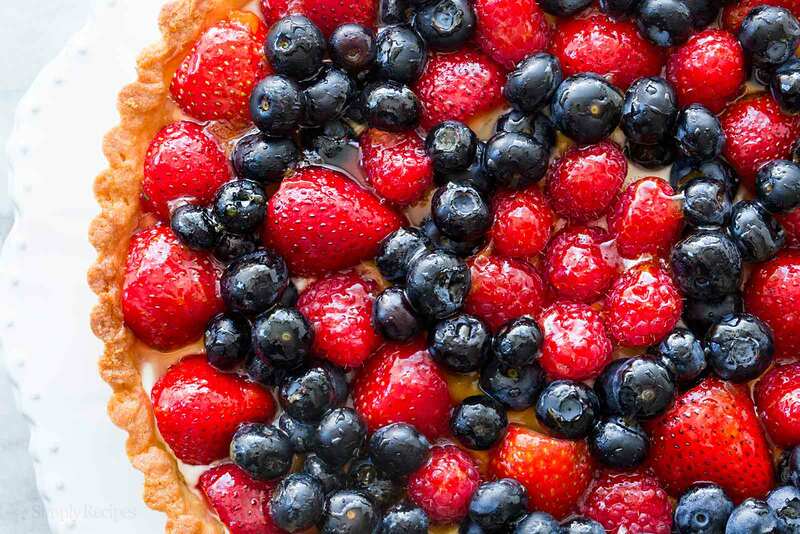 Moreover, berries are lower in sugar as compared to sugar content of other fruits. A diet high in sugar content can speed up skin aging. Eat walnut which contains full of vitamin B and it helps in stress management, controlling mood swing and prevent skin disorders. Nuts and seeds are good for your health as these can reduce stress, keep wrinkles and fine lines at bay. Butters made from nuts are easier to digest. 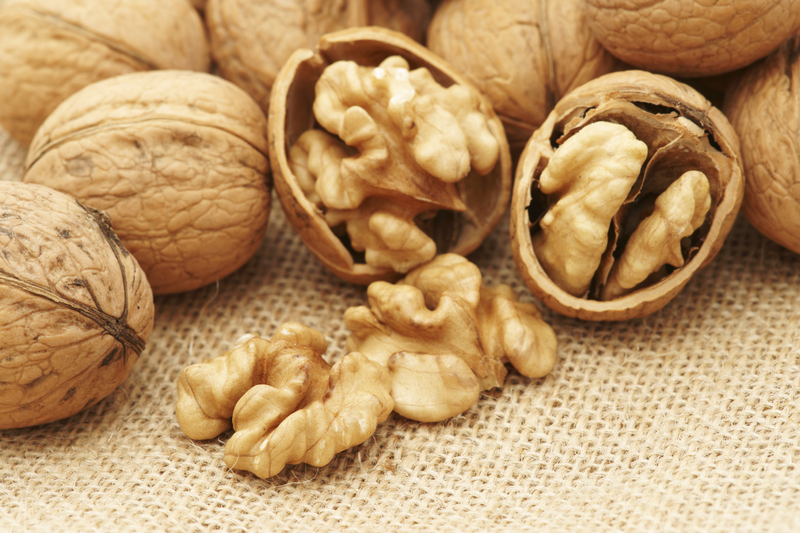 Walnuts are great source of good fats which is good for heart and important for people suffering from asthma. It contains elegiac acid which is known for its cancer fighting abilities. 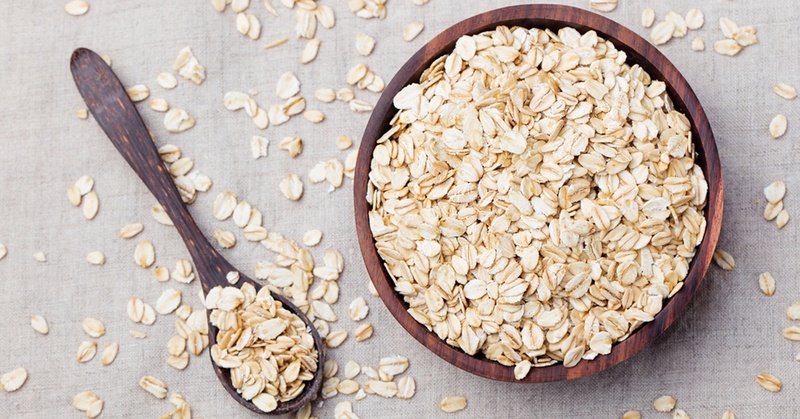 Oats are best source of biotin, a vitamin that play vital role in health of your skin. It is also high in fibre, which helps in maintaining a healthy digestive tract. Oats increase your immunity, thus facilitating good general health and longevity. Eating oats everyday can facilitate controlled level of blood pressure. It also helps in losing your weight. It is effective in fighting dull and flaky skin. It contains natural cleaner that can remove dirt and oil from the pores without causing irritation and your skin become soft and supple.